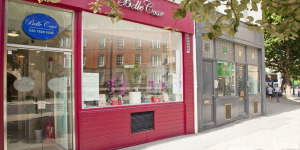 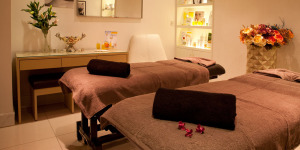 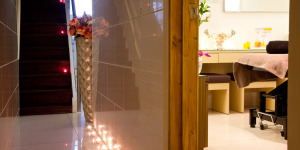 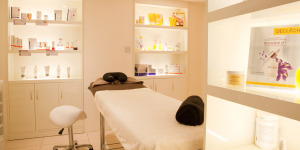 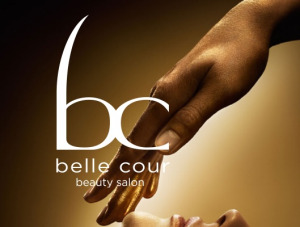 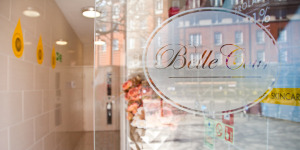 Belle Cour Beauty salon specialises in all different kinds of beauty therapy. 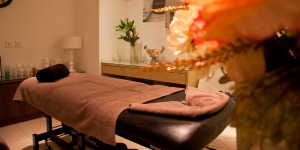 Services include facials, nails, wax, eyelashes, threading and more. 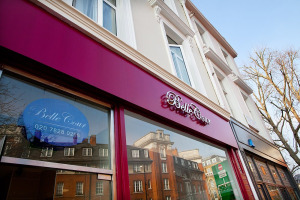 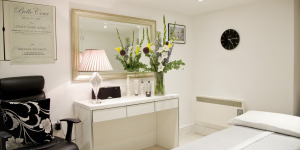 Visit our salon to find out more about us or come into our Victoria salon in London.